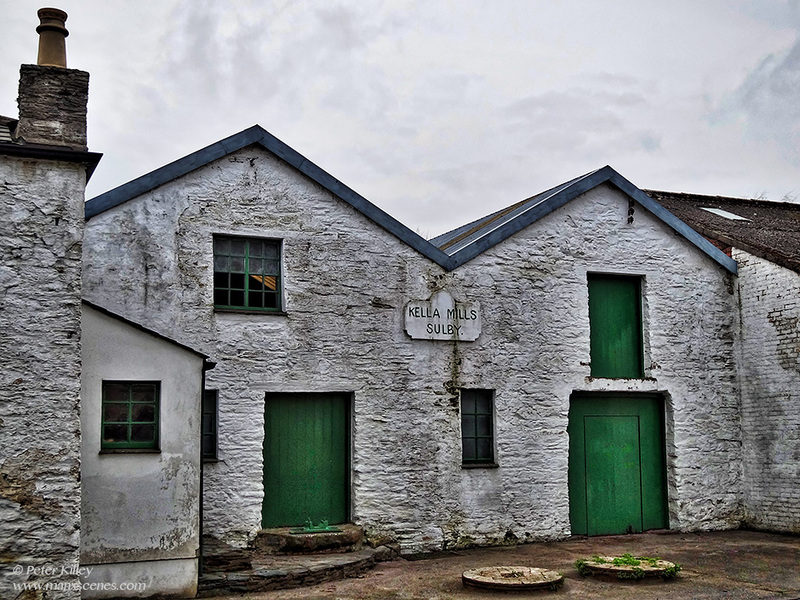 This Mill dates back to circa 1671. 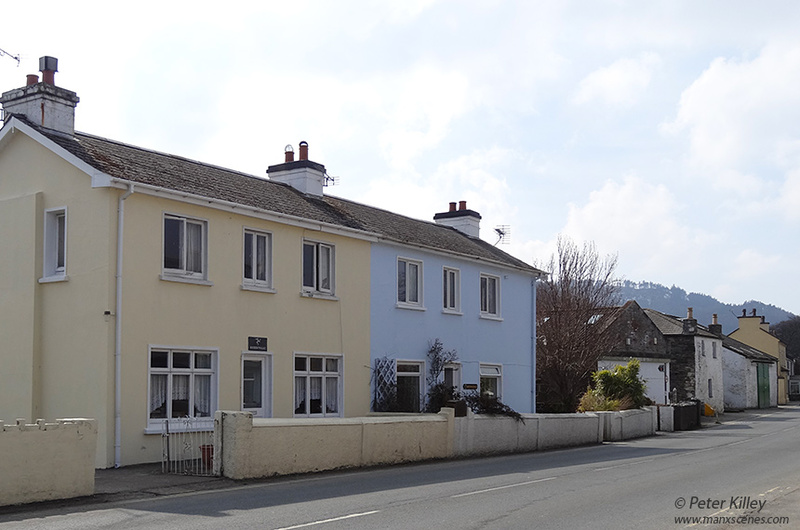 I have literally drove past this lovey plaque so many times and have been unable to find it (located on the front wall between the cream and blue houses on image 2). 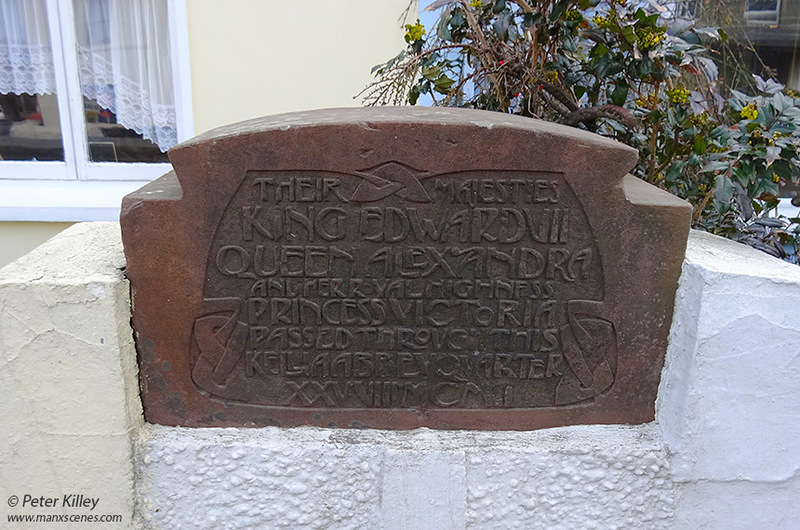 The sandstone (Knox) plaque says that King Edward VII, Queen Alexandra and Her Royal Highness Princess Victoria passed through this Kella Abbey Quarter in 1902 (The exact date was August 25th 1902). The images were captured on my Sony HX20V camera, resized and cropped in Adobe Photoshop CS6. Feel free to make any comments either on this website by clicking the “Write comment” below or by logging onto my Facebook Page enjoy – Click on either of the images for a larger view.